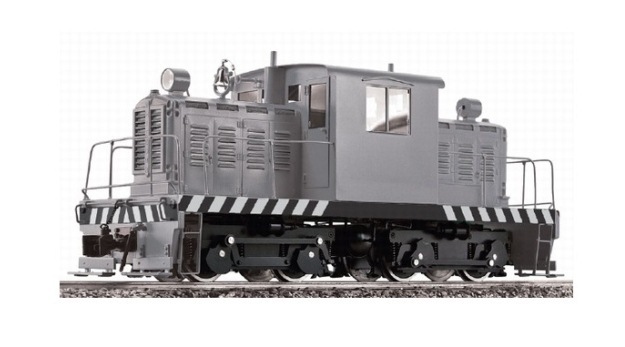 Between October 1942 and September 1945 the Whitcomb Locomotive Works produced 37 type 45DE27b locomotives at their Rochelle Illinois plant. This designation, 45DE27b, indicates a 45 ton (45) diesel electric locomotive (DE) of design 27, variant b. All of these locomotives were ordered for use by the military or war related critical industries. 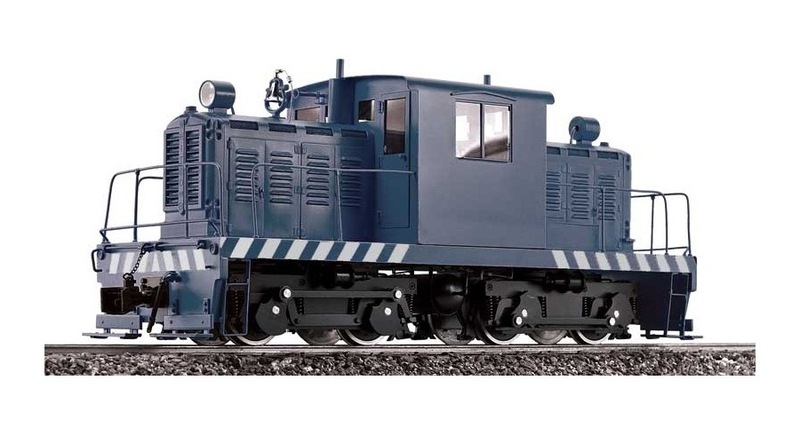 Six 45DE27b’s were built for the U.S. Navy’s “District Rail Transportation Coordinator” (DRTC) located at Pearl Harbor Hawaii and were 36 inch gauge. These six locomotives joined the DRTC “pool” and although used primarily by the Navy, some were occasionally leased to the Oahu Railway and Land Company to supplement their war time operations. Following the end of World War Two four of these locomotives were assigned to the Naval Ammunition Depot, Lualualei, Hawaii and two to Naval Ammunition Station, West Loch, Hawaii. In 1948 one locomotive was sold to the Kahuku Plantation on the North Shore of Oahu. The remaining five stayed in service at Lualualei and West Loch until the end of the Navy’s rail operations in 1974. Three of the now surplus locomotives were purchased by Dulien Steel Inc. of Seattle Washington and two were donated by the Navy to the Hawaiian Railway Society where they remain in operation. The Whitcomb 45DE27b is 25 feet 6 inches long over the end sills, 9 feet wide and 11 feet 6 inches high at the cab roof. 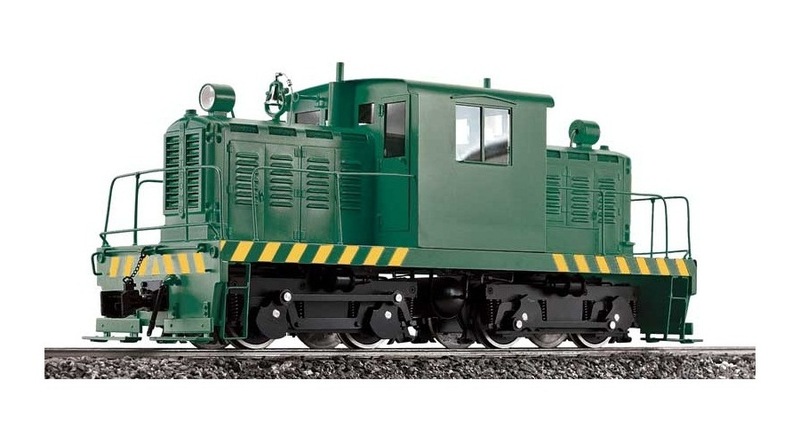 They are powered by two HBI 600 Cummins 150 HP diesel engines driving Westinghouse 189-R7 230 volt direct current generators. 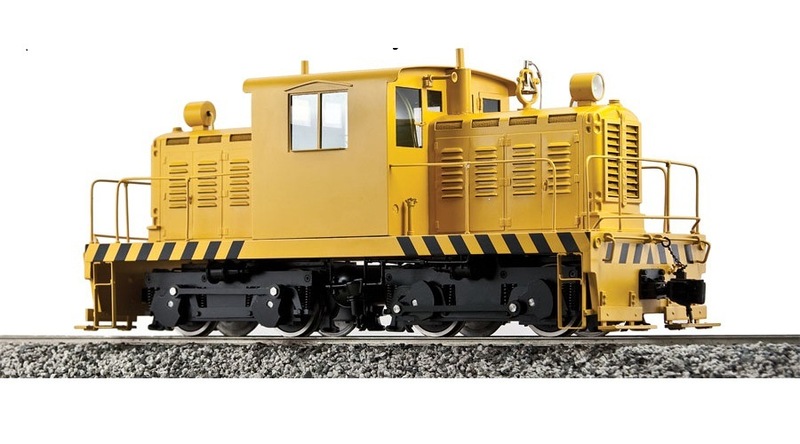 There is one Westinghouse 1443-A traction motor per truck with power being transmitted by side rods to the unpowered axle. Electrical control is Westinghouse. 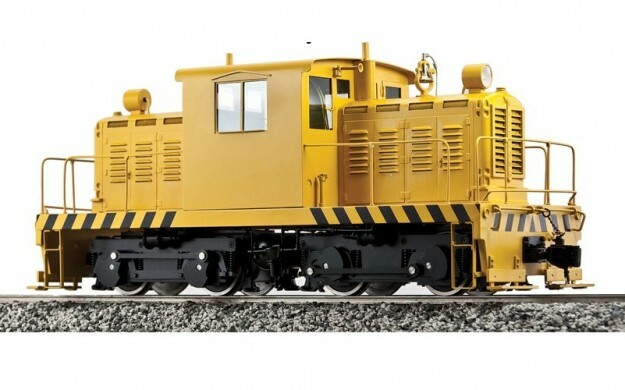 Locomotive and train brakes are Westinghouse Air Brake Co. and supplied by two Quincy 30 CFM belt driven air compressors located in the cab. Minimum Radius: 1.2 M, 48 in.